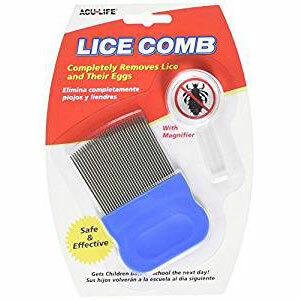 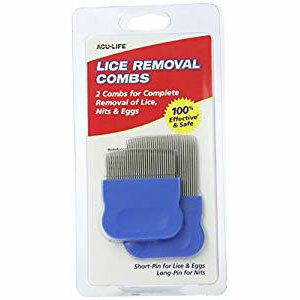 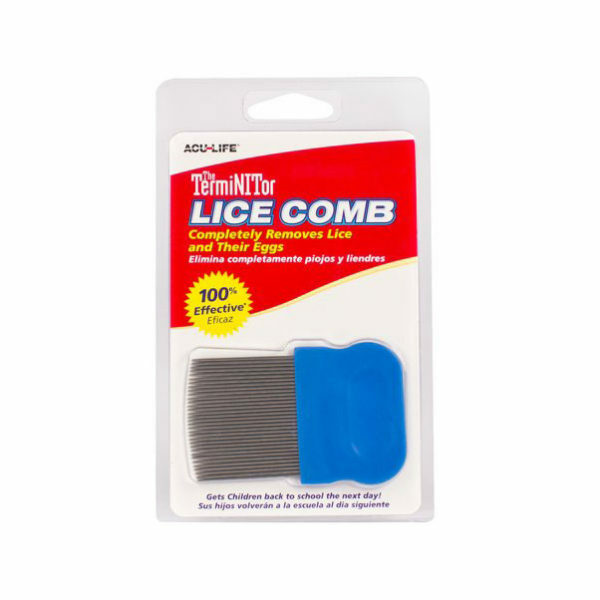 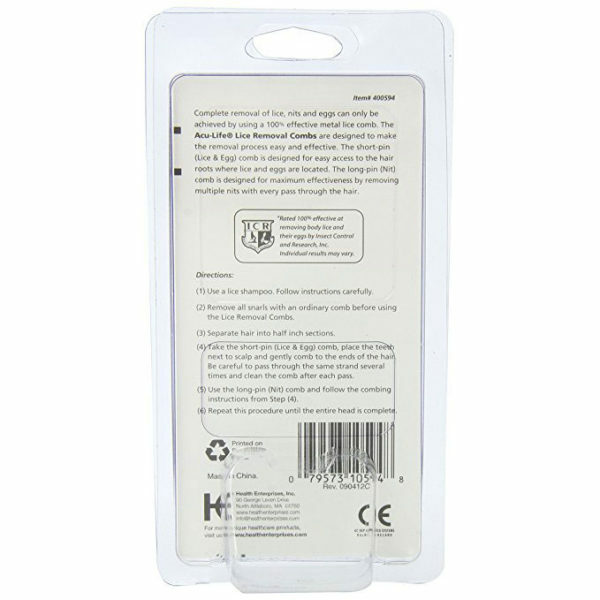 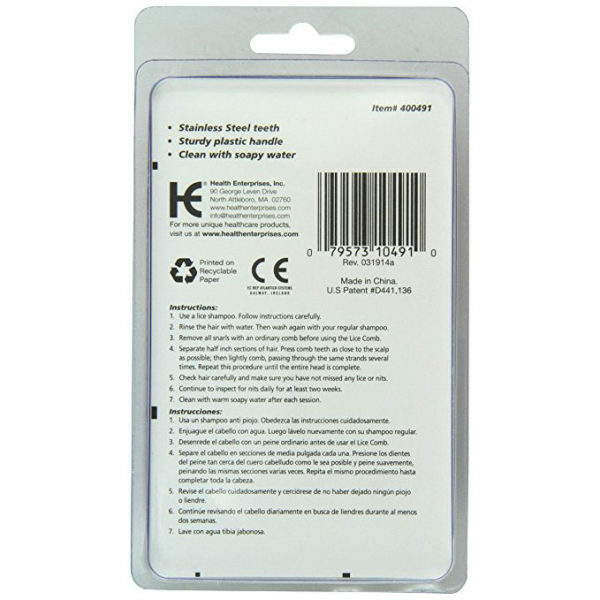 The patented Acu-Life’s Lighted Lice Comb is a safe and effective way to remove lice and nits. 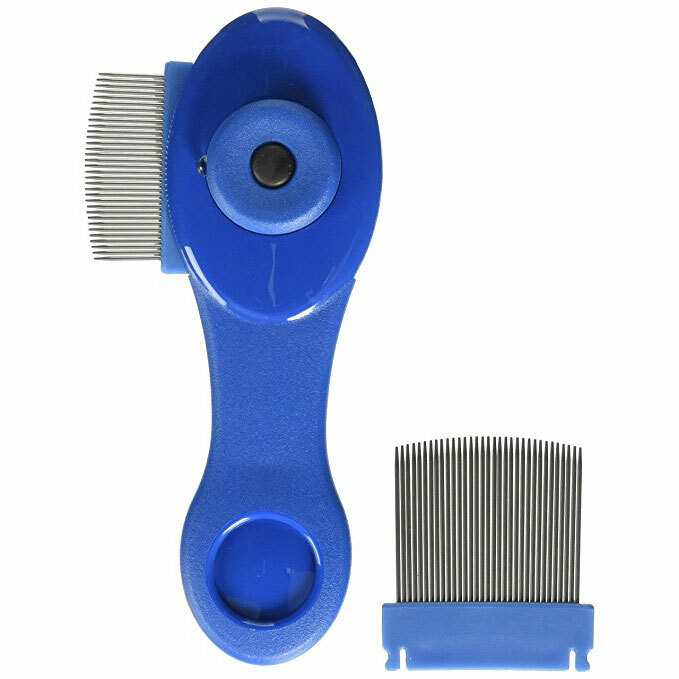 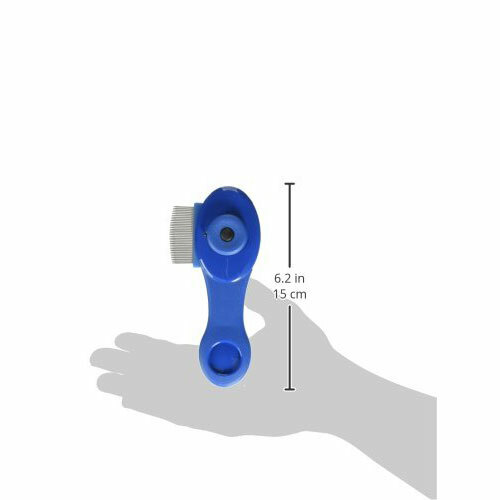 It features a built-in rotating inspection light, 2 interchangeable metal pin combs, an ergonomic handle and a handheld magnifier. 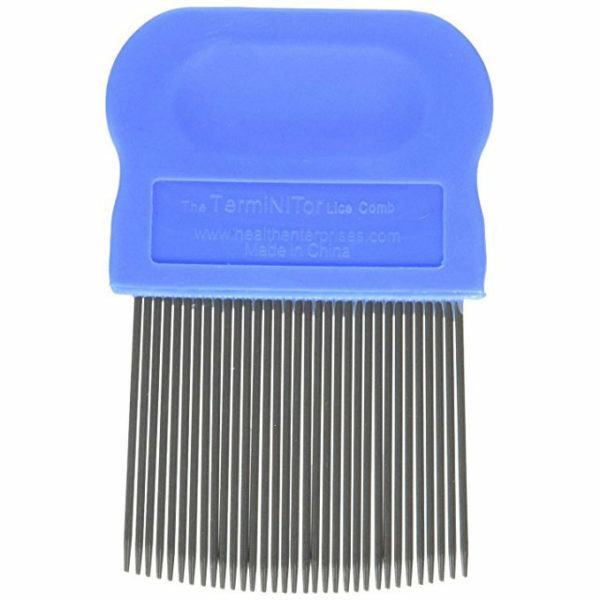 The short and long pins work on all hair types. 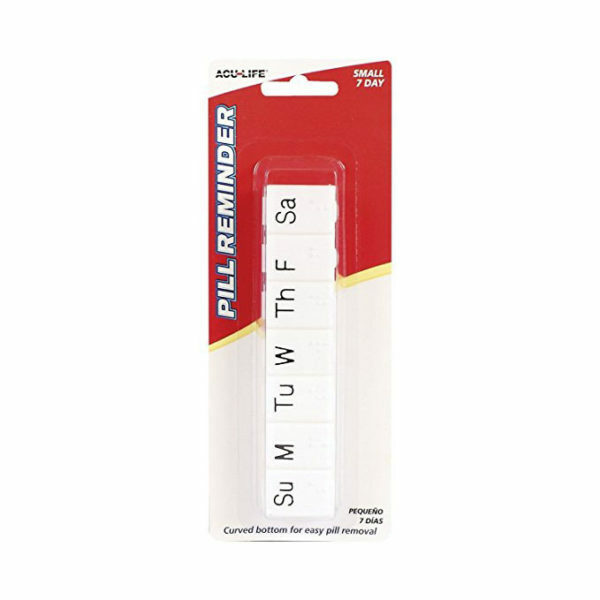 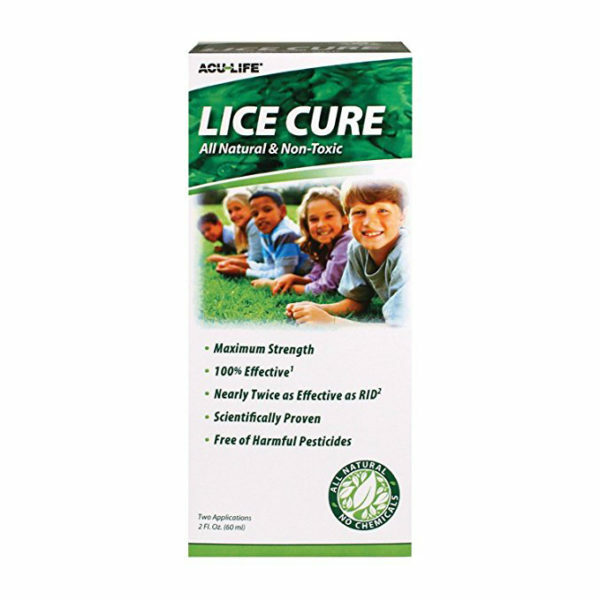 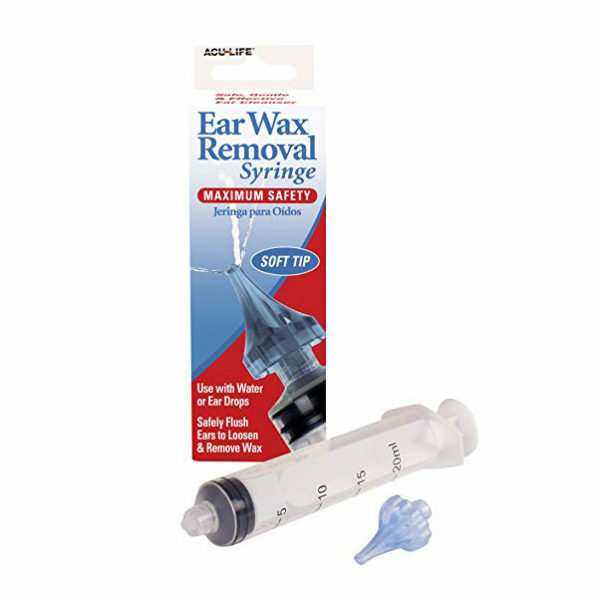 ACU-LIFE helps caring parents create households that are 100% free of lice.